I love picking out new pens and stationery so I was really excited when I found out about this fab freebie! You can now score yourself a FREE £5 voucher for kikki.K, simply by signing up to their newsletter. Amazing! It won't feel so bad heading back to school or work with all these gorgeous designs! Plus, if there isn't anything that takes your fancy, why not pick something up as a gift? Create an account, sign up for the newsletter and keep an eye on your inbox - your welcome gift is on its way! You'll also get another special treat on your birthday, how exciting! 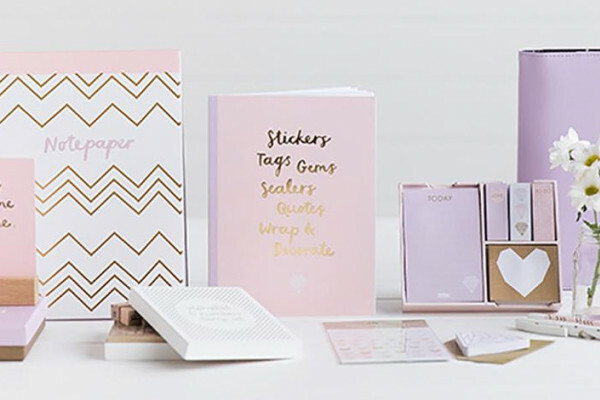 Don't forget to let your friends and family know about this great freebie from kikki.K. Join the Treat Me reward scheme now.